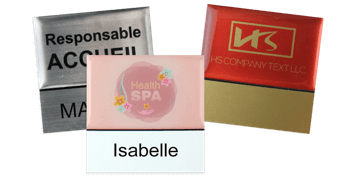 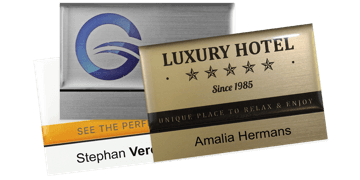 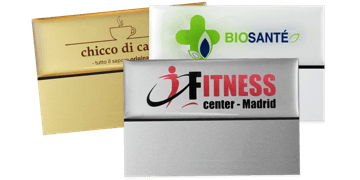 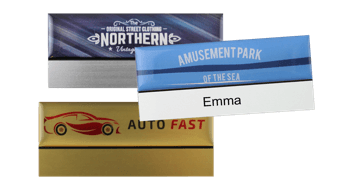 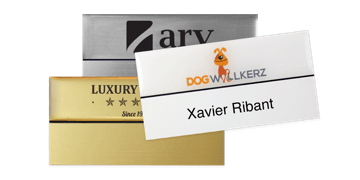 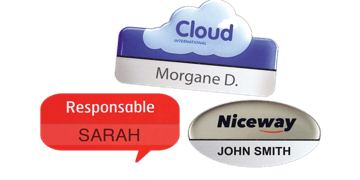 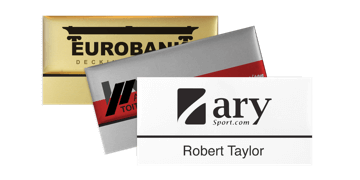 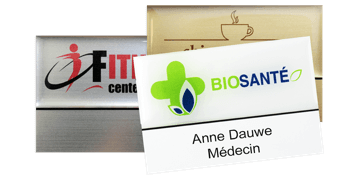 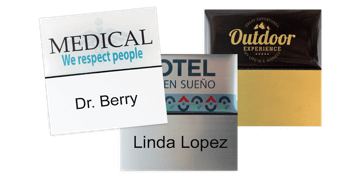 Looking for a professional yet cost-effective in-house name badge solution? 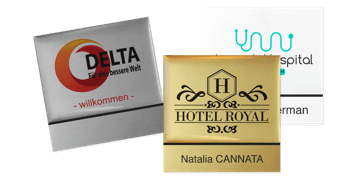 Our Premium Badges are printed to precisely match your brand guidelines and are fully customisable. 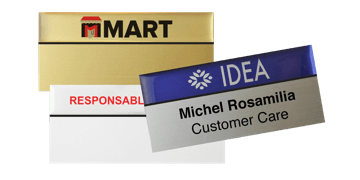 Simply peel off the old name label and replace with a new one to reuse the name badge. 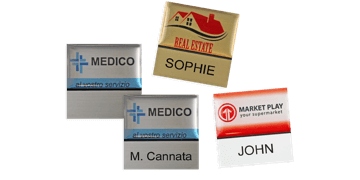 Badge new employees straight away!